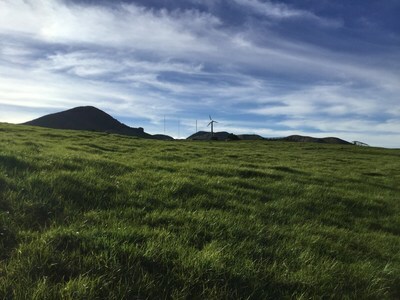 Where Can You Still Go on the Island of Hawaii? Just About Everywhere! 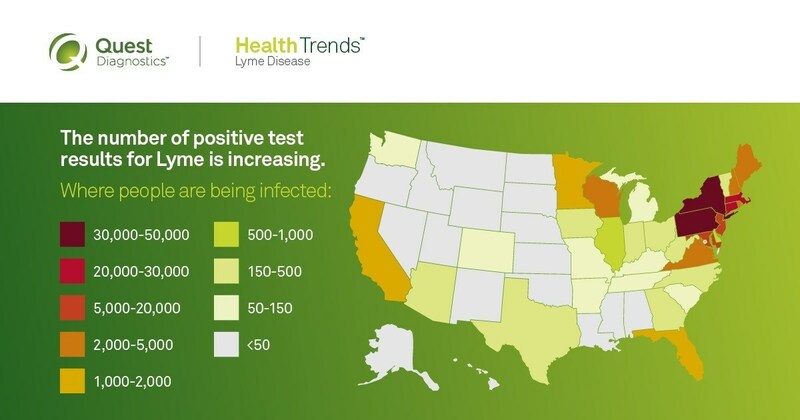 The prevalence of Lyme disease is increasing in the U.S., spiking significantly between 2016 and 2017, and has spread to all 50 states and the District of Columbia, according to a new study released July 30 by Quest Diagnostics. With only 50 lazy, hazy days of summer remaining as of this week OpenTable unveiled on July 30 the 50 Best Southern Restaurants in America for 2018. Featuring restaurants across 14 states and Washington D.C., including 10 in the South, the list evokes all the joys of summer picnic fare without having to break a sweat. 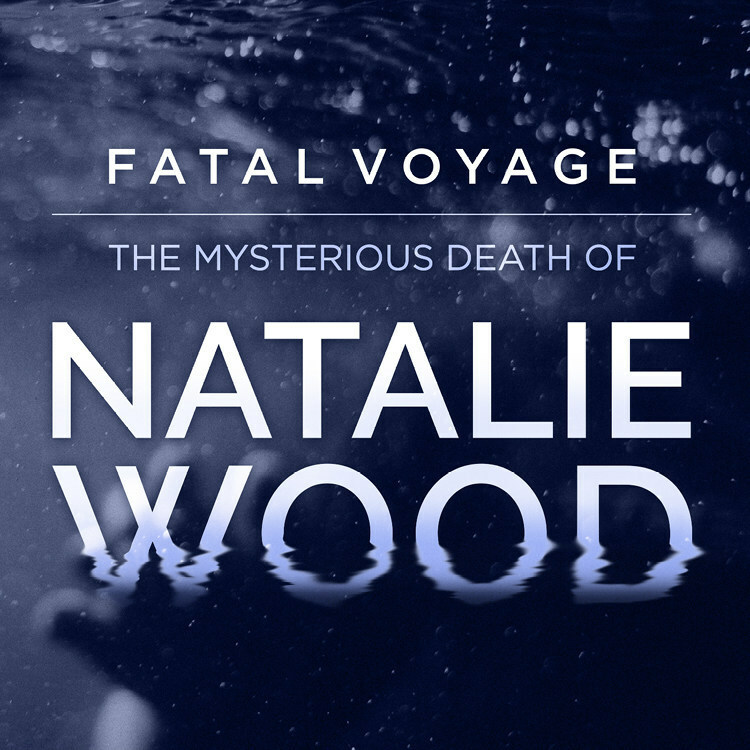 A new 12-part audio documentary series, “Fatal Voyage: The Mysterious Death of Natalie Wood” takes listeners on a real-time investigation into the 1981 Natalie Wood’s death. Since its debut on what would have been Wood’s 80th birthday, stunning revelations in the decades old case have come to light including; serious flaws in the original coroner’s report which ruled “death by accidental drowning” and evidence that Natalie was in fact the victim of assault on the night of her death, excerpts from Wood’s unpublished memoir suggesting irreparable turmoil in her relationship with Robert Wagner, and Natalie’s sister Lana Wood’s belief that Robert Wagner murdered her sister. Want to see more news like this? Keep up with the latest news in your coverage area with a customized newsfeed. Click here to sign up now or email us to fine-tune your existing profile. On PR Newswire: Best in Design, Best High Schools, a Chief Donut Officer?